Making the decision to build your own house is daunting yet exciting and proper planning is key to ensuring this process is successful for you. When constructing your own home, you’ll need expert assistance, yet the most important part of the process is the planning before any physical work begins. Expert assistance when planning your build is crucial. 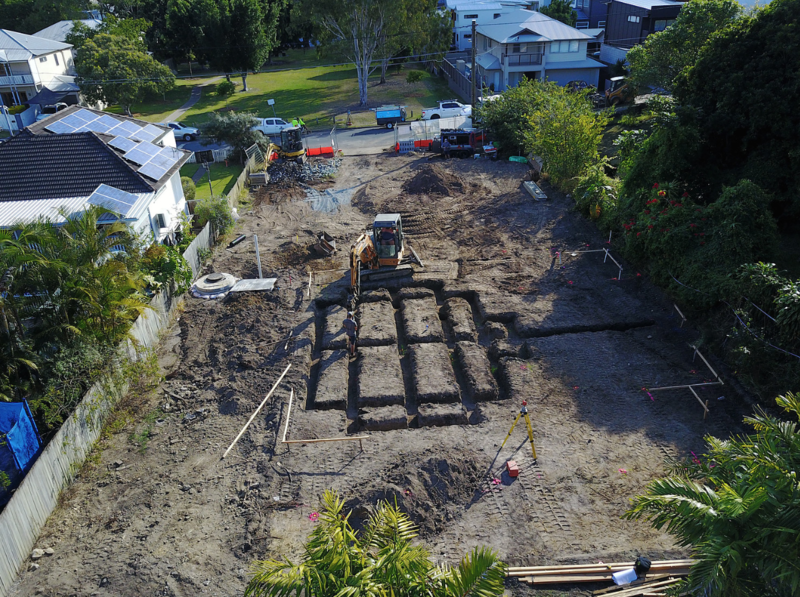 We caught up with Steve Keim, owner and builder at SLK Constructions, on what to know before deciding to build your own house. If you decide to build your own house, you’ll need to balance your dreams with your budget. Although you may have an idea of what you want, ensuring your budget allows this dream is important. “Know what your budget is before you even start looking to build a new home,” says Steve. Steve suggests engaging with a loan specialist and gaining an understanding of what you can actually afford before beginning the process. Without a clear budget and the correct financial help and guidance, you won’t be able to move onto the next step. Steve suggests that while people typically have an idea of where they want to live and the kind of house they’d like to build, there’s a better way of approaching it. “Finding the right block of land before deciding what kind of home you’d like to build is essential, especially when it comes to budget. Irregular or sloping blocks can add to the cost of building. Often, knocking down an existing house can be a cost effective way to secure the perfect block of land to build your own house,” says Steve. 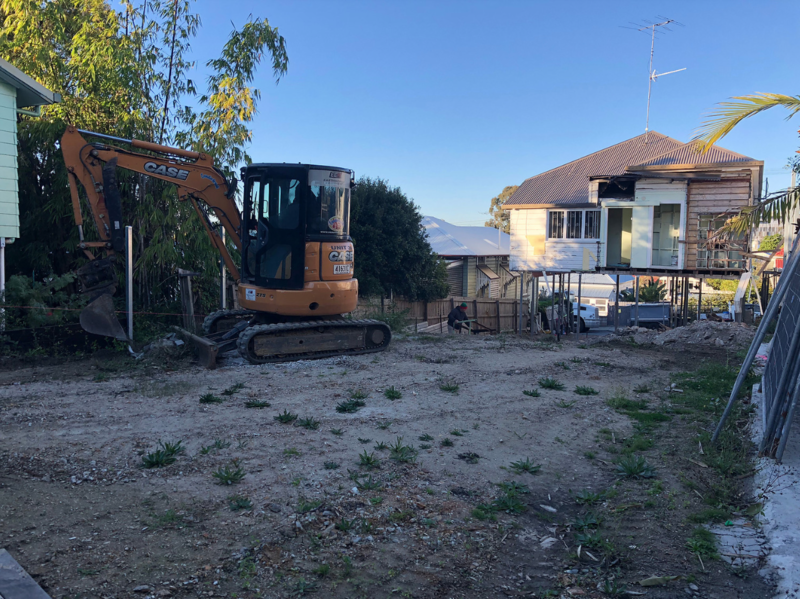 Steve tells us it’s important to check for easements from the council before deciding on a block of land, including positioning of sewers, stormwater and overland flow. These elements can affect the positioning of your floor plan and new home if this has already been determined. Another factor to consider is the surrounding homes. Your dream home won’t be perfect if it doesn’t suit the surrounding neighbourhood. When comparing the choice of a project or custom builder, there’s a few things to consider. Firstly, a project builder will use a pre-designed build whereas a custom builder will create a home to suit your ideas specifically. According to Steve, getting a fixed price quote that includes the site works and foundations or slab is essential. Establishing a relationship with your builder will determine the success of your new home. “A custom builder will be able to cater better for you block, design and inclusions. You should never let price be the deciding factor when making the decision to build your own house,” says Steve. Using a custom builder means your home won’t be the same as typical off the plan builds. If you’re deciding to build your own house to sell as an investment, a custom build will be what makes your house different to others. This means you will have a higher chance of selling the home at a better price and at a faster pace. If you’re currently in the process of building your own house and would like some expert real estate advice to get the best out of your investment, you can find Andrew’s contact details here. What better way to spend your Sunday morning then indulging in a delicious meal and hot cup of coffee? In the midst of Coorparoo, we’ve created a list of our favourite cafes that has everything from big breakies, delicious coffee and every form of smashed avo you can dream of. Locals of Coorparoo absolutely love the little gem that is, Flute Restaurant. Their extravagant brunch menu has made a name for itself amongst the locals. With options like their signature ‘big’ breakfasts or sweet, scrumptious berry pancakes – there’s something to satisfy everyone’s taste buds. Flutes vibrant energetic atmosphere and delicious food is what draws locals in and it’s no wonder bookings are recommended for a Sunday Brunch. Looking for a place you can take the whole family? Tucked away in the suburban streets of Coorparoo, Little Sista Cafe is a funky little spot we know the family will enjoy. With plenty of outdoor seating your fur babies are welcome to tag along too. If you’re a sweet tooth, you must try the Fruity French Toast which is covered in choc-peanut sauce – you won’t be disappointed. Beyond the Pale Bar has made quite the impression on Coorparoo locals. After recently opening in the Coorparoo Square precinct, this rustic setting is about more than just craft beer and has become a regular local hang out. The unique atmosphere at Beyond The Pale makes it an extremely inviting Sunday brunch spot, especially if you’re a people watcher. Their cafe menu serves up simple yet fulfilling dishes including, the classic avo on toast, banoffles (banana waffles, say what?! ), a scrumptious big brekky and heaps more! Are you into kick starting your Sunday morning with some healthy goodness? Cafeine Cafe has a long list of scrumptious vegan, gluten free and vegetarian options. No matter your breakfast preference, do yourself a favour and treat yourself to their ever popular acai bowl. With delicious food, coffee and a relaxed atmosphere, this is the perfect spot for your Sunday brunch. Welcome to the newest residents on the block, Degani Cafe. Situated in the oh-so-popular Coorparoo Square, Degani has already made a name for itself amongst locals. Their brunch menu is has to be tried! Originating from Melbourne, this place will be sure to impress bringing you a taste of the Melbourne foodie scene. Being from the coffee capital of Australia, make sure you get your Sunday morning caffeine fix while you’re there as well, you wont be dissapointed. Over the past year this bustling precinct has been open, we have seen Coorparoo Square add value to the suburb and its community. Now affectionately known as the heart of Coorparoo, Coorparoo Square has had a positive impact on the community, lifestyle and property demand in this popular inner-city suburb. Showcasing brand new apartments, cinemas, restaurants, an Aldi, hairdressers, a barber and more – Coorparoo Square is now the hub of the area. Coorparoo Square offers city living at it’s finest. With the convenience of a morning barista-made coffee on your way to work, to a night of fine dining or entertainment, locals believe this vibrant village has changed the sense of lifestyle in the suburb for the better. Chanelle Killen, a young Coorparoo resident believes Coorparoo Square was exactly the face-lift this suburb needed. “Coorparoo has always been a wonderful suburb, but this development has given people even more of a reason to live here. It’s definitely added some nightlife to the area, which appeals to people of every age,” says Chanelle. The sense of community has been uplifted since the opening of Coorparoo Square. It has become more than just a place to get the groceries or a place to eat food, but it a place where locals can meet, mingle and create memories in the comfort of their very own suburb. Chanelle has found Coorparoo Square has become her usual meeting spot to see friends and family. With the property demand in Coorparoo already at a high, could Coorparoo Square be a reason the suburb is becoming even more appealing to potential buyers? Real Estate Agent and Coorparoo expert, Lachlan Brew, has noticed a positive impact on the property demand in the area since Coorparoo Square has been up and running. 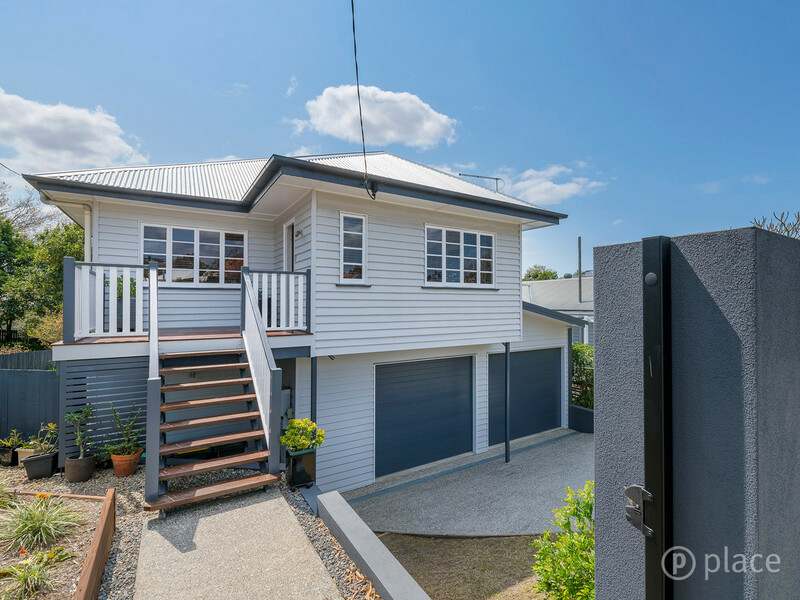 “We have seen Coorparoo attracting a lot of young professional couples, looking for a location to raise a family that is still fairly close to the city. The recent Coorparoo square development provides a great space close to home, for a wide variety of activities. Whether it be families looking to catch a movie at the new Dendy cinemas or friends catching up for a Friday drink,” says Lachlan. The community, property demand and lifestyle of this bustling inner-city suburb have been positively impacted since the ribbon was cut for the opening of Coorparoo Square. With an ever-changing list of retailers, we are sure we will continue to see this positivity for years to come. Coorparoo | Top 5 Places For Friday Arvo Drinks! Picture this: it’s the end of the work week, you’re exhausted and in need of a drink or two but not to sure where to go and don’t want to go far from home. Coorparoo is only a hop, skip and jump away from the CBD, so it’s a perfect place to start your evening. You’ll be grateful to know we’ve done the hard work for you and curated a list of our top five local picks in Coorparoo for an after work drink. If you’re into all sorts of local craft beer, Beyond the Pale is the place for you! The stylish drinking hole is one of Coorparoo Square’s latest residents and has made a lasting impression on locals who are loving the space for its relaxed vibe, great interiors and large array of drinks! Factory 51 has a rich history in Coorparoo, with the original building acting as a factory (which inspired the name.) Luckily for Coorparoo residents, Factory 51 has paid homage to the stunning original brickwork interiors with a full restoration creating a stylish, homely setting for any post-work drink. Locals are flocking to the space after work for a choice from their expansive wine list and menu after a long week at work. Factory 51 is an obvious pick for any Coorparoo resident or visitor. Those of you looking for a laid back Friday afternoon, go no further than Coorparoo Bowls Club. Enjoy casual drinks with friends, listen to live music and end the week with barefoot bowls. A local delight sure to have you returning for weeks to come. Fancy a well-deserved Margarita to end a busy week? Then Barbacoa Mexican is the spot for you. Gaining a reputation for their tasty, authentic Mexican food suited perfectly with classic cocktails and fresh coronas, this newly-opened spot in Coorparoo Square is the perfect meet-up after work. Try their tacos to ease your hunger, or pick something more adventurous from their menu. Guys – this is one for you! The ultimate beers and dinner spot is surely Special Rub, also in Coorparoo Square. Entering the unique space will greet you with the smell of slow-cooked meats and divine whiskeys designed to appeal to anyone needing a drink and dinner. The variety of food on offer is impressive, in addition to the huge selection of beers on tap, American whiskey, cider, spirits and wines. There’s something for everyone and you won’t be disappointed. https://abradley.com.au/wp-content/uploads/2018/08/drinks-2578446_1920.jpg 1280 1920 Chelsea Keim https://abradley.com.au/wp-content/uploads/2018/03/Andrew-Bradley.png Chelsea Keim2018-08-01 13:26:222018-08-01 13:27:19Coorparoo | Top 5 Places For Friday Arvo Drinks! Coorparoo | Why do Professionals Call This Suburb Home? Out of the 16,282 people that call Coorparoo home, 36% of them are working professionals. With this figure being much higher than the state average of 19.8%, it’s evident that Coorparoo is appealing to this particular demographic. This could be because of the suburb’s location and accessibility and the balance between a family friendly community vibe and a hustle and bustle lifestyle. Ease of access to the CBD is crucial for professionals who commute into the city for work, no doubt a contributing factor when researching what suburb to call home. Coorparoo is located a short five kilometres away from Brisbane’s CBD, which is one of the main reasons a lot of working professionals are choosing to live here. With multiple bus stations scattered throughout the suburb, access to the CBD via public transport is simple. According to translink, travelling on a bus takes an average of 24 minutes to get to the CBD from the heart of Coorparoo. Jody Williams, a Coorparoo local who works full time in the CBD, says getting to and from the city is a breeze. “Getting to work easily everyday is a necessity. There’s nothing worse than a long haul trip to get to the office. For me, someone who works a nine-to-five job in the city, Coorparoo was an obvious choice,” she says. Coorparoo’s quiet neighbourly streets make the suburb even more appealing, especially to working professionals with a family. “When my husband and I were first looking to purchase a home, we wanted a suburb that was not only close to the city but also family friendly. Coorparoo ticked both of these boxes for us. We feel as though it’s an extremely safe neighbourhood with a fantastic community vibe. There’s nothing better than coming home from the hustle and bustle of the city to a quiet, relaxing area,” Mrs Williams said. Aside from it’s friendly family vibe, Coorparoo also provides a great lifestyle with cafes, restaurants and cinemas, ensuring plenty of activities and experiences in the area for any individual, couple or family residing in the area. 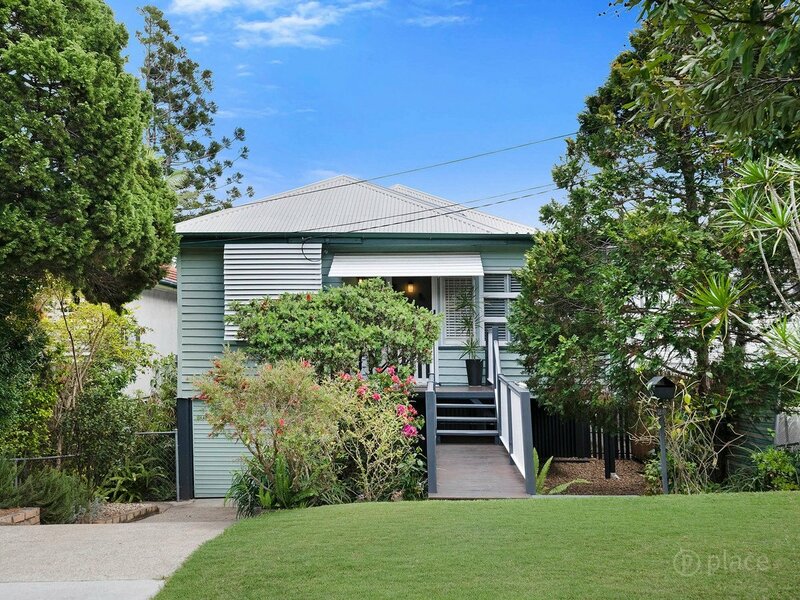 Mrs Williams says the balance between the hustle and bustle of Coorparoo plus it’s safe and quiet lifestyle is perfect for her as a working professional and her family. “It’s nice to be able to pop down to Coorparoo Square to see a movie or enjoy a yummy dinner at Factory 51. On the weekends my husband and I like to take the kids to breakfast at one of the many cafes scattered throughout the suburb,” she said. Coorparoo is the perfect suburb for professionals to call home. For location, lifestyle and proximity to the city, the ‘must have’ boxes are easily ticked. https://abradley.com.au/wp-content/uploads/2018/07/homes01-2@2x.jpg 1000 1860 Chelsea Keim https://abradley.com.au/wp-content/uploads/2018/03/Andrew-Bradley.png Chelsea Keim2018-07-30 15:14:302018-07-30 15:15:33Coorparoo | Why do Professionals Call This Suburb Home? Brisbane’s desirable lifestyle and affordability has placed an expected population growth of 2.3% this year. Traditionally, Brisbane is made up of two circles – the inner city and the outer city. Over time the inner city circle has expanded with suburbs that were once considered outer city now classified as inner city Brisbane. Despite being 10km from Brisbane’s CBD, Mount Gravatt is an example of a suburb that’s now considered inner city living. Due to this, there has been a dramatic rise in the suburbs property demand. Real estate agent and Mount Gravatt expert, Ben Salm, says that by offering affordability, there has been a growing demand in the suburb for residential property. “We’re seeing a lot of interest in the Mount Gravatt area, particularly from first home buyers and young families,” says Ben. “There’s also been a renewed interest from investors since the announcement of the Metro Rail and relaxation from lending institutions,” he says. Not only does Mount Gravatt have great facilities including, schools, Griffith University, recreational areas and entertainment precincts, but a huge attraction of the suburb is it’s accessible and convenient public transport facilities. Already 16% of the Mount Gravatt population catch public transport to and from work, which is much higher than the state average of 7%. Public transport can have influence on the decision making process when it comes to buying a home. Ben says that he believes the public transport facilities in Mount Gravatt are a contributing factor to the property demand. “Being such a central location, the Mount Gravatt area is one of most accessible suburbs in Brisbane for public transport,” says Ben. “This service is only going to be enhanced once the Brisbane Metro project is complete, and will allow even more high frequency services to Brisbane CBD,” he says. 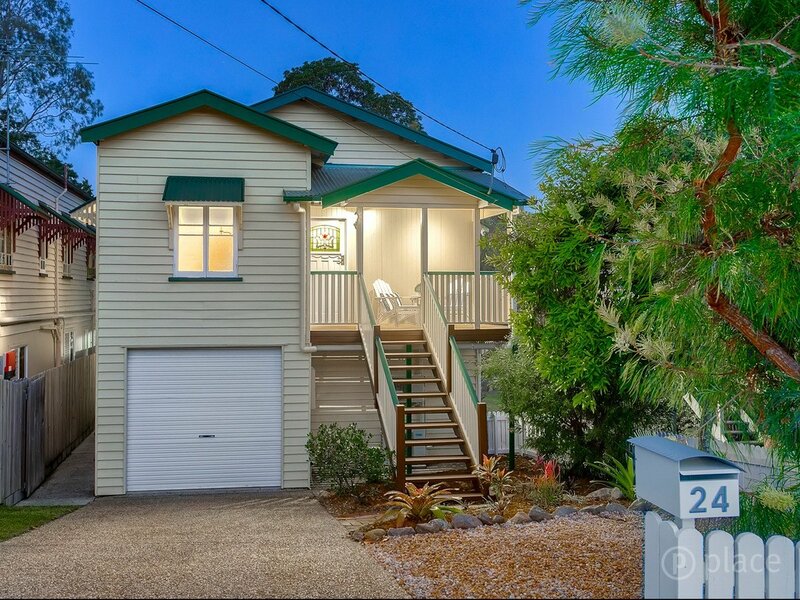 Even though Mount Gravatt is 10km away from the CBD, there is easy, direct access to the city centre through busways. 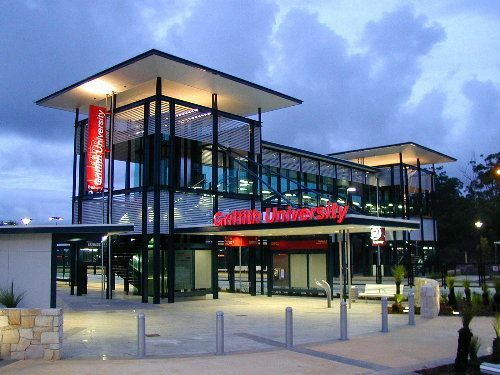 With multiple bus stops scattered across the suburb and two major bus stations, being Griffith University and Westfield Garden City, getting to the CBD is a breeze. According to Translink, these busways and stops will take you from Mount Gravatt to Brisbane’s City Centre in approximately 18 minutes. [VIDEO] Mount Gravatt | What are this Suburbs Highlights? Known as one of Brisbane’s largest suburbs, Mount Gravatt is made up of Mount Gravatt itself, Mount Gravatt East and Upper Mount Gravatt. Situated in Brisbane’s South East, it’s quirkiness, yet family orientated lifestyle, is what draws people to live their lives here. 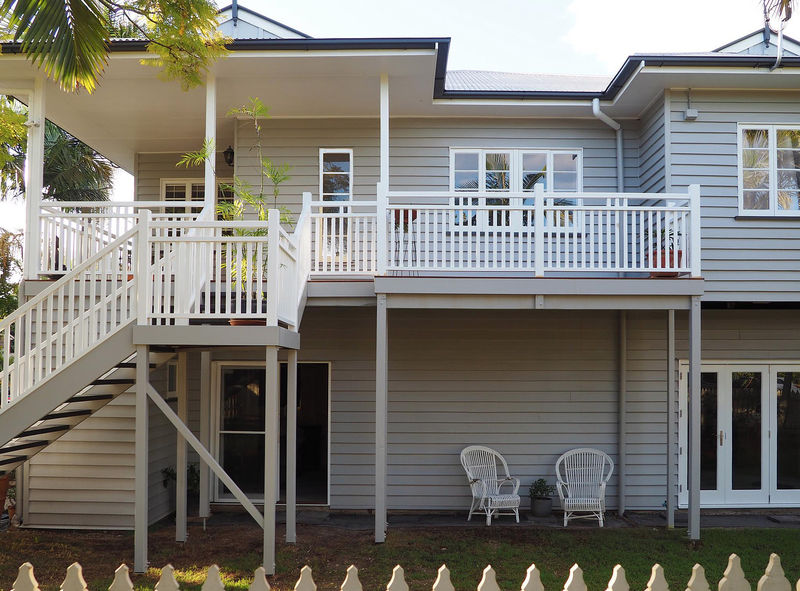 So what’s so good about the lifestyle Mount Gravatt offers? https://abradley.com.au/wp-content/uploads/2018/05/Screen-Shot-2018-05-11-at-10.37.15-am.png 522 888 Chelsea Keim https://abradley.com.au/wp-content/uploads/2018/03/Andrew-Bradley.png Chelsea Keim2018-05-25 12:10:142018-06-26 16:19:13[VIDEO] Mount Gravatt | What are this Suburbs Highlights? [VIDEO] Camp Hill | What are this Suburbs Highlights? With hilly streets lined with a blend of modern builds and Queenslander homes, Camp Hill is full of character and rich in history. This family orientated suburb has so much to offer with an array of amenities, lifestyle precincts and parklands. Boasting a friendly community vibe, Camp Hill is a great place to raise children and it’s residence seem to think so, with 75% being families! What do families love about this area? Watch the video to find out! https://abradley.com.au/wp-content/uploads/2018/04/play-button-template-11.png 315 560 Chelsea Keim https://abradley.com.au/wp-content/uploads/2018/03/Andrew-Bradley.png Chelsea Keim2018-04-27 10:47:142018-06-26 16:19:19[VIDEO] Camp Hill | What are this Suburbs Highlights?